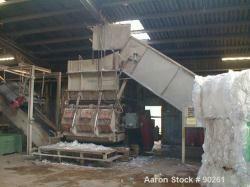 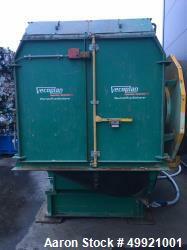 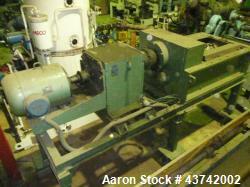 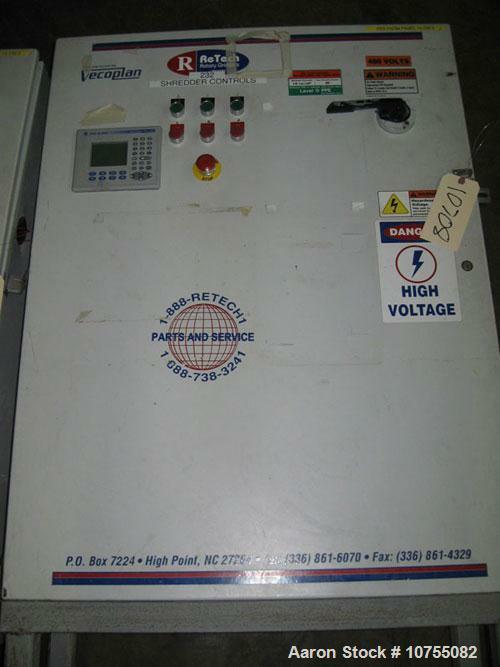 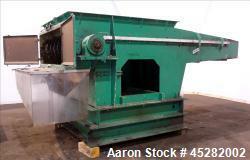 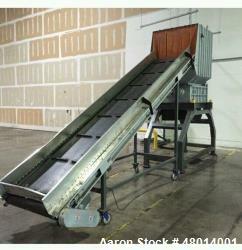 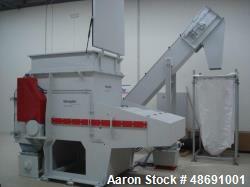 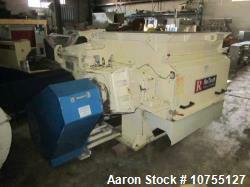 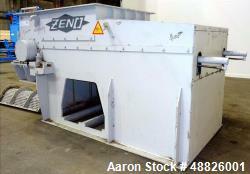 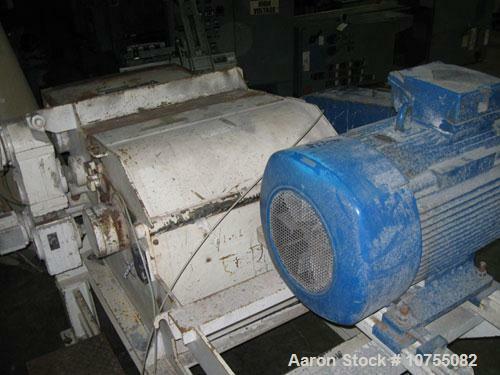 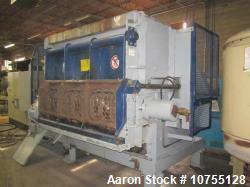 Used-Retech Model VH34/75 Horizontal Shredder. 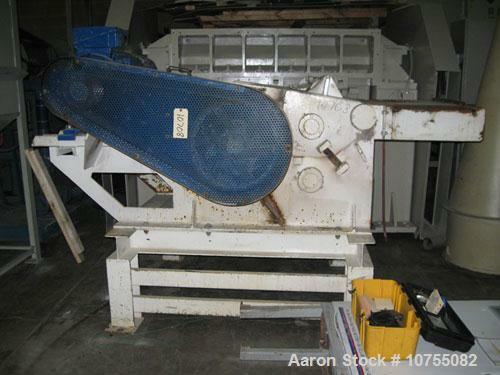 5" x 34" infeed opening, 16" diameter 44 cutter rotor, 390 rpm rotor speed, rotor is belt driven by 75 hp 460 volt 1185 rpm motor, two infeed rollers powered by approximate 1 kW SEW Eurodrive motors and gearboxes, 41.5" infeed height. 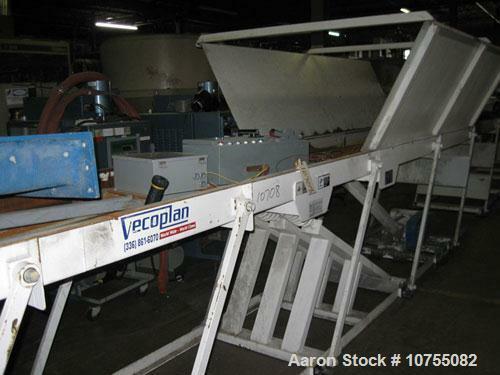 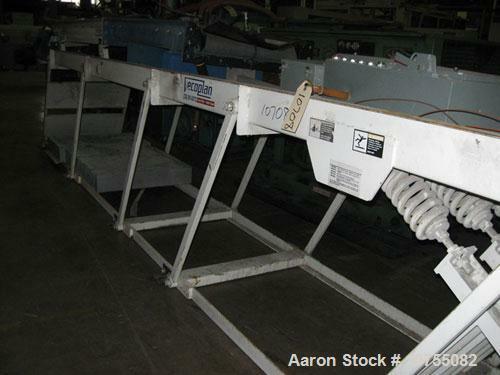 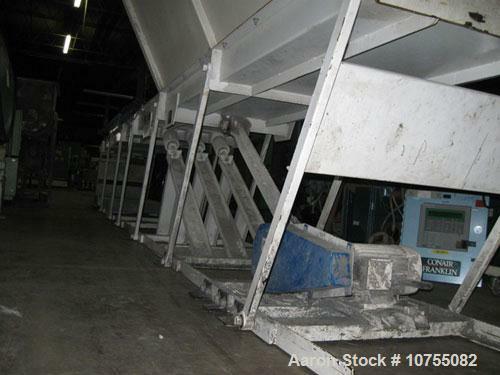 Includes stand along starter/control panel and 34" wide x 30' long vibratory infeed conveyor model VR85/12, serial #8810020. 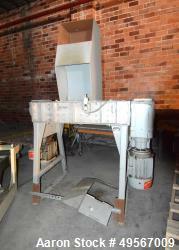 No conveyor controls. 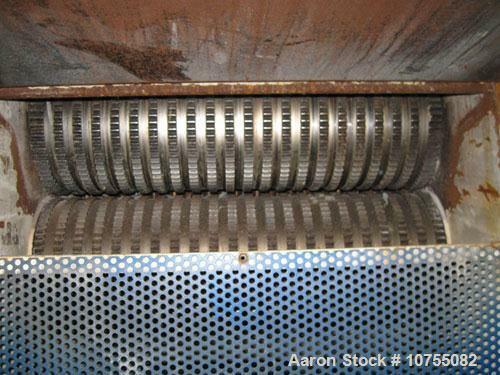 All 2006 model year.